AMETEK Land (Land Instruments International) is the world leader in the design and application of non-contact infrared temperature measurement for industry. The company is known as both an innovator and manufacturer of high quality precision radiation thermometers and thermometer systems. We provide a highly effective PR and technical writing service that positions this company as the market leader. 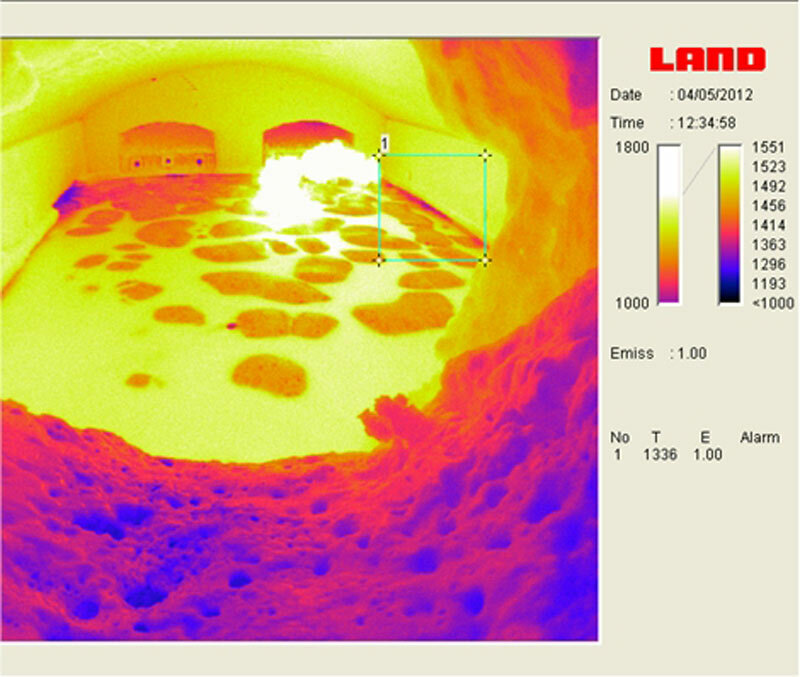 Non-contact infrared temperature measurement, as you might expect, required a PR company that understood the industrial sector and could write accurate, engaging articles - which is exactly what we do! Our PR campaign has global reach, covering all Land Instruments’ major markets in over 85 countries. We have adopted a consistent message within the media that demonstrates the company’s expertise via thought leadership articles, comment pieces and case studies, increasing sales enquiries and visits to its website.